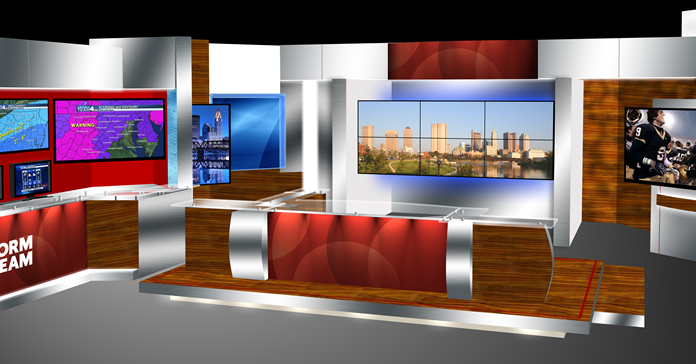 Modular Broadcast Design debuted a new site this month, complete with a revamped portfolio and a new product line. 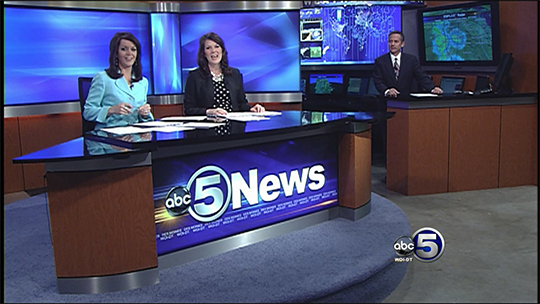 Components are already in use at WOI-TV ABC 5 Des Moines. We’ll see if they catch on at stations.